You may have noticed that I’ve changed the appearance of the website. Along with updating the look, I’ve made it easier to search in your favorite neighborhoods. 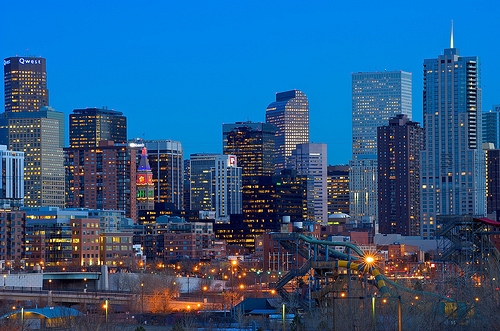 You can now search in the Lbwer Highlands or in LoDo by clicking on the slideshow above. I’m very excited to be able to provide this new service to my clients. Happy house hunting!